No paper catalogue with all the holiday homes. Never. Nor are there several agencies in the major Ardennes towns. What they do have: a practical website promoting high-quality holiday cottages in all of the Belgian Ardennes. A first selection is based on a technical analysis using the WooRank tool. A ranking is drafted and per Belgian province three companies move on to the shortlist. Hosting companies and web bureaus are excluded from participation. The shortlisted companies complete a survey to clarify their digital strategy. 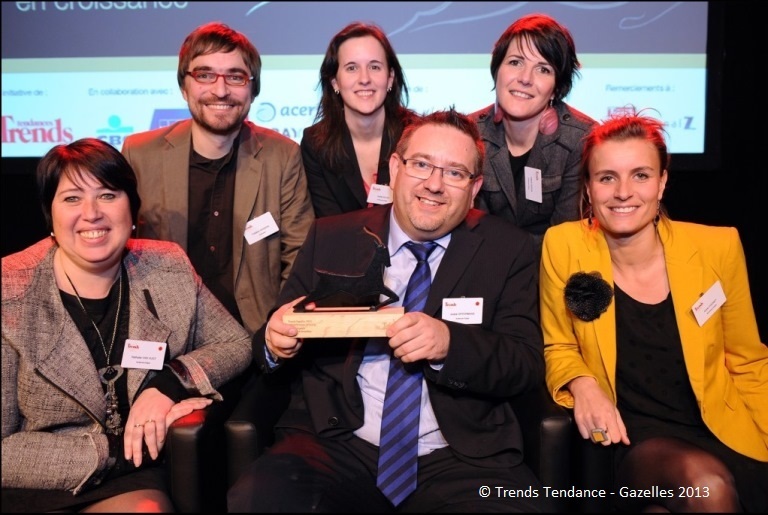 A professional jury chooses the winner of the Trends Digital Gazelle Award. The jury consists of experienced digital industry professionals. They are affiliated with Google, Ogone, Woorank, BeCommerce, Trends, Trends Tendances and Data News. As main reasons for Ardennes-Etape’s success Offermans points at the management style encouraging personal responsibility and initiative. A constant vigilance in the field of new technologies is – obviously – indispensable. And then there are the passion for the beautiful region of the Belgian Ardennes and – not in the least – ambitious quality objectives and monitoring procedures. Quality is the key value at Ardennes-Etape. All holiday homes are carefully selected and a team is completely dedicated to quality control and follow-up. The high-end website is the means to carry out the message to the client. All these elements put together make sure everyone can enjoy an excellent vacation in the beautiful Ardennes. Ardennes-Etape is still what one would call a small business. The company does, however, become an important actor in the local economy. 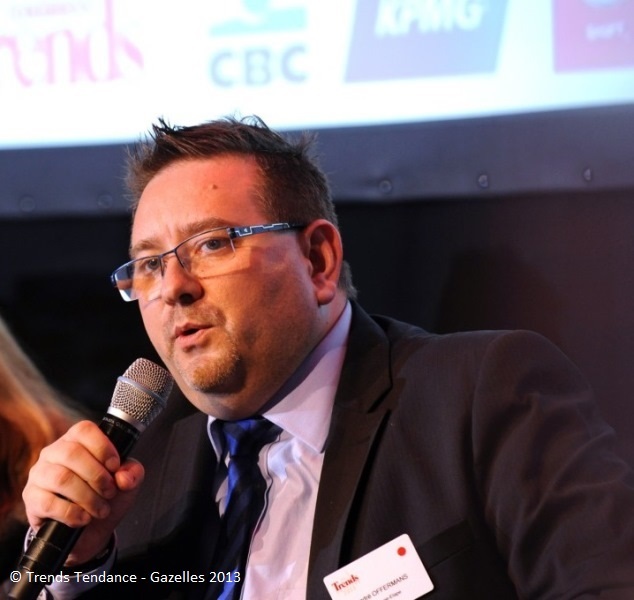 The number of employees increased to 30 and a significant amount of resources is dedicated to the promotion of the Belgian Ardennes as a tourist destination. Local businesses benefit from the economic activity. 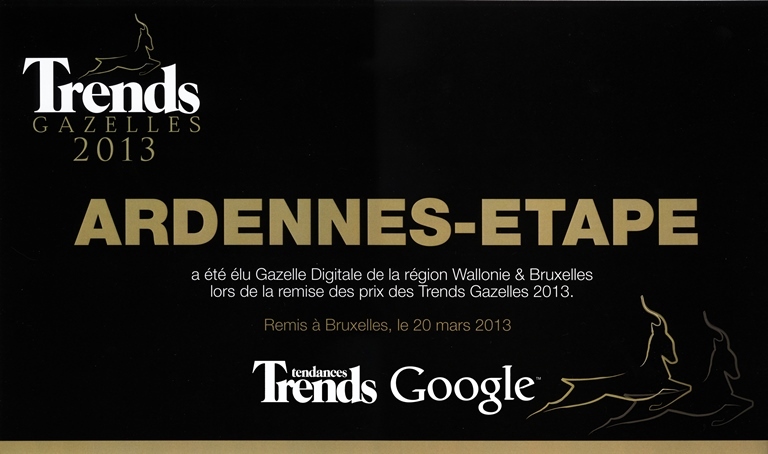 This entry was posted in Business, Recent articles and tagged Ardennes, Award, Belgium, Business, Digital Gazelle, Google, Holiday homes, Quality, Strategy, Technologies, Tourism, Trends, Website by Ardennes-Etape. Bookmark the permalink.